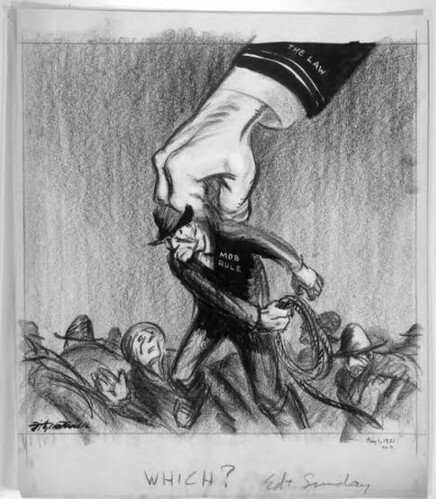 The State Historical Society of Missouri’s editorial cartoon collection began in 1946 with an important donation of works by Pulitzer Prize–winning artist Daniel Robert Fitzpatrick of the St. Louis Post-Dispatch. The collection has now grown to more than 8,000 works and includes many other well-known cartoonists such as Bill Mauldin and Tom Engelhardt. The works reflect attitudes and opinions on contemporary local, national, and international events. Most of the cartoons in the Society’s collection that touch upon law and judiciary topics were drawn by Fitzpatrick or Engelhardt. View a selection of Law and Judiciary editorial cartoons here. 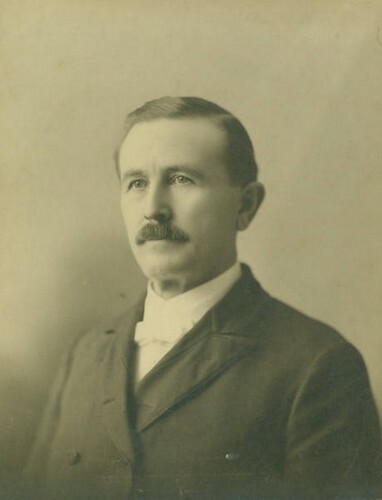 This collection features portraits of Missouri judges from 1897 to 1937.